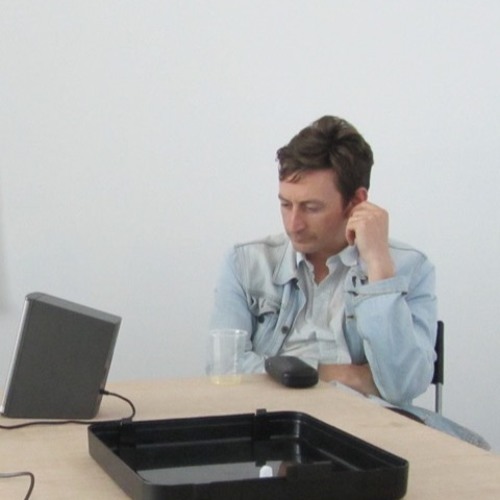 John’s sound work has been heard in The London Open, Whitechapel Gallery (2012), Voiceworks, Wigmore Hall (2015) and New Contemporaries, Club Row (2006). His solo show Have A Nice Day (2007) was installed at the Hounds Hill Shopping Centre, commissioned by the Blackpool Museum of Contemporary Art. In 2013 he was Artist in Residence at studio1.1, London and also took part in Braziers International Artist Workshop residency programme, Oxfordshire in 2007. He is currently working towards a PhD at Kingston School of Art, looking at experimental inter-disciplinary fiction in contemporary art.